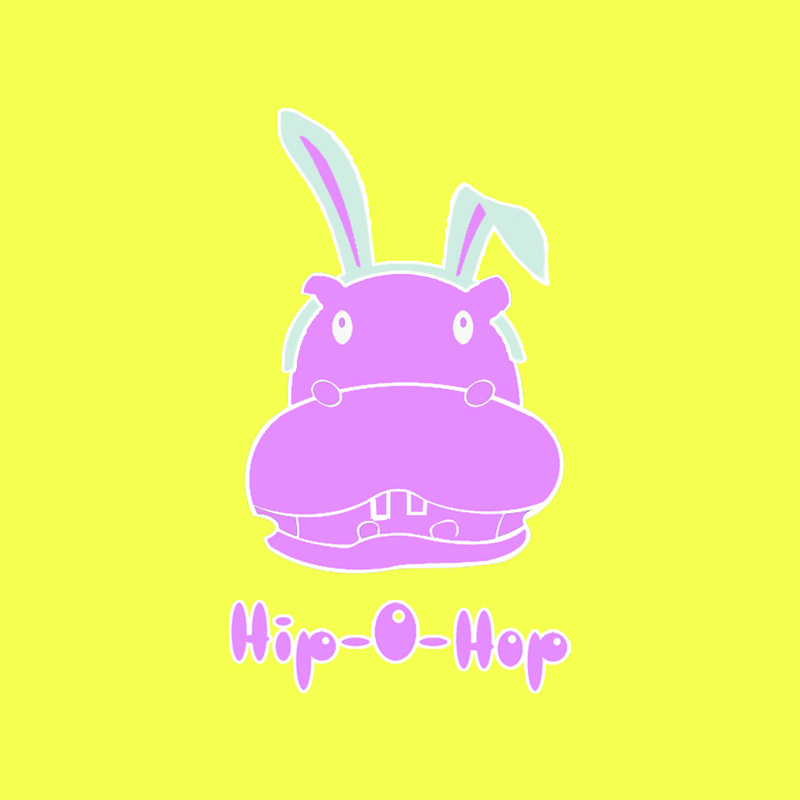 Hip-O is a brand by artist Rachael Dzikonski. 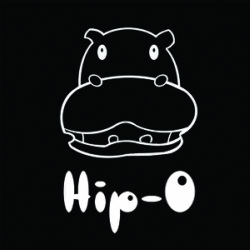 Hip-O originated from a print made for her daughter who was endearingly nicknamed Hippo when she was 3 years old. Calista, now 12, is helping to develop new characters alongside her mother.